Are you a startup wishing your business was big enough to not have to worry about cash flow problems? 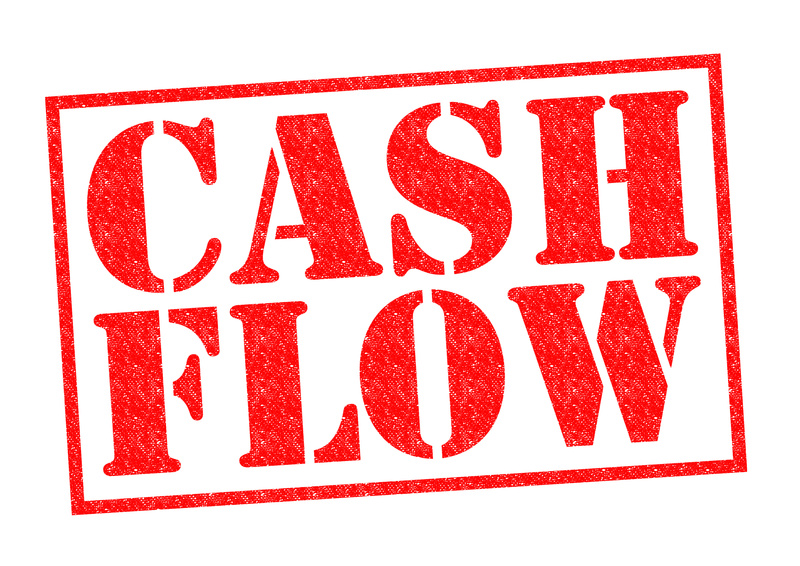 Sorry to break this to you, but I have seen even really profitable businesses having to deal with the challenging problem of cash flow. A lot of companies grow and expand pretty quick but fail to ensure their invoicing system is strengthening too. Before they know it, they are stuck having to spend an enormous time of money and a lot of resources fixing this problem. So don’t think being a startup company is the reason behind your cash flow problem. Regardless of the size of your business, invoicing is a crucial factor that can break or make your businesses financial success. So why not get it right from the beginning? Invoicing is all about getting money into your business the quick and simple way in order to ensure your business’s daily tasks and running and you do not have to face any hindrance in doing your day to day work simply because your finances are running low. I’ll start my guide with something very basic and that is to ensure you invoice your customers immediately. You might come across different businesses that like doing their invoicing at the end of the month. This might seem logical if you are low on staff and have lots of customers to invoice. But I can’t stress enough how important it is for your business to not adopt this policy. No matter how busy things get, always make a rule of invoicing your customers as soon as the products or services are rendered. You never know how long the customer is going to take in clearing your invoice. Some customers actually have to be chased again and again. So you don’t want to wait until the end of the month to send out your invoices and then have to wait another ten days or so for your customers to actually pay. So start by adopting this simple principle, if you already aren’t, and trust me you will see a big change. We live in a digital world. Long gone are the days in which things used to be posted. a lot of companies, due to several different reasons, still prefer to send out hard copy invoices via a postal service to their customers or clients. 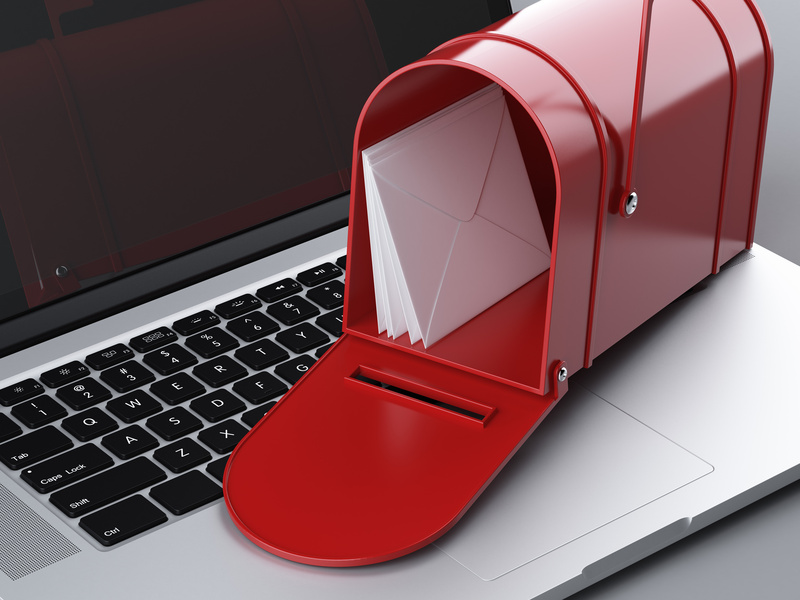 Even if you use the fastest delivery service and know for sure that your client will be getting your invoice the next day, paper mail simply doesn’t get as much immediate attention as an email. We live in a digital world in which everyone is 24/7 connected to their emails. Sending an email invoice is twice as more likely to get immediately noticed and of course received as compared to hard copy mailed invoices. If for some reasons, it is necessary for your clients to have invoices in paper, you can always follow up your email invoices with a hard copy one later one. But emailing your invoices will definitely get noticed sooner and thus chances of being cleared sooner improve too. Entrepreneurs and startups often make the mistake of not properly planning for their growth. You never know when things might suddenly start taking off and before you know it, you’ll find yourself in a huge pile of mess simply because you didn’t forecast this sudden growth and failed to cater for it. I’m sure this is a situation you are looking to avoid, or you probably already are in, which is why you’re reading this article. Regardless, it is always highly advisable to businesses to keep a constant check on their accounts receivables reports. Reports are a great way to get a quick bird’s eye view of where your company stands. In an instant you can see your weak and strong points and cater to them both appropriately. In the long run you really want to know who your good paying customers are and who you can probably get rid of. Don’t be afraid of saying no to customers and clients. Remember this is all business and what’s good for you is what needs to be put first. So generate a quick report of your accounts receivables and get an idea of who pays on time and who always lags behind. Those continuously lagging behind are clearly facing trouble with their payments. It’s probably best to steer clear of these clients or perhaps amend your invoicing system to make it stricter for them. If you’re an entrepreneur or startup you will probably be most interested in this tip. We all know how in the beginning of your business, you make friends with a lot of clients simply in an attempt to build good relationships and try and bring in more business by having a slightly more personal relationship. While this can be good in the short term, it can certainly be troublesome too. This includes all those friends and family members who step forward to purchase your products and services, to show you how they support your work. But when it comes to making a payment, they can easily forget, run late etc. now you’re probably stuck in a sticky situation. Because of that personal relation you now find it difficult to approach them and ask them to make their payment. Does that sound familiar to you? Well here is why it can be extremely helpful to simply get someone else in to take care of making reminder calls to your debtors. You can hire a part time employee on a low wage simply to take care of this sticky business until you have build that solid reputation in which all your clients know they need to be spot on time when it comes to making a payment. This is one of my personal favorite tips. Getting payment directly into your bank account is one of the best ways of maintaining a steady stream of income. Companies with complicated systems of sending in cheques etc can be too much hassle not only for clients but for your business too. Always make sure that your invoices include your bank account details on them and that you encourage your customers to make payments directly to your bank account rather than sending in cheques. This will save you a lot of time and your business will definitely thank you. Follow these basic rules on invoicing and you’ll never have to worry about your business cash flow again. How often should I do invoicing as a virtual assistant?